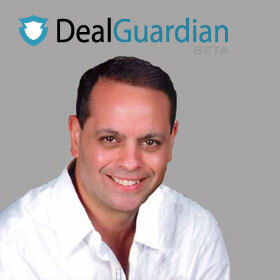 DealGuardian is still in beta, so at this moment don't expect hundreds of products or avalanches of sales flooding in. DealGuardian co-creator Mike Filsaime said earlier today: "We only launched on Social Media and an email to only some of my list. (…) We wanted a slow start with just vendors." Another important piece of news is that they are accepting PayPal payments. Given the popularity of PayPal with customers that's an incredibly positive change, compared to the original plan to not offer PayPal.